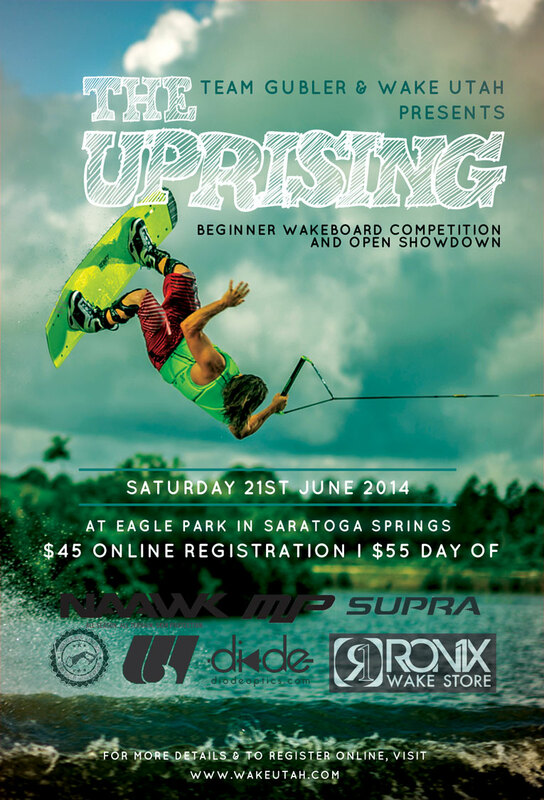 The Uprising is a wakeboarding competition that is centered around riders that are just beginning to compete. The Divisions are broken up by age group and ALL divisions are for beginner riders only. 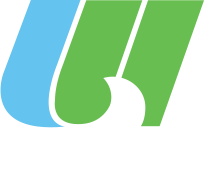 There will be one Open/Outlaw Division with limited registration. Please direct all questions to the Event’s Facebook Page HERE. 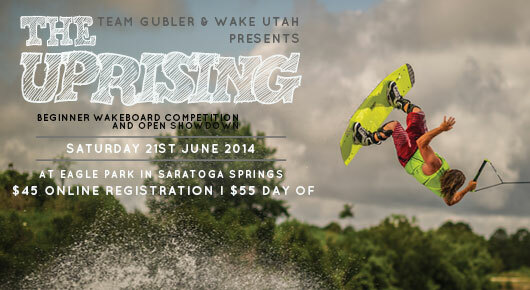 This event was made possible thanks to: Marine Products, Supra Boats, NAAWK, diode optics, Ronix Wake Store. –Like those who like us!! !